We can perform at home euthanasia or health care at your home. Call to learn more. 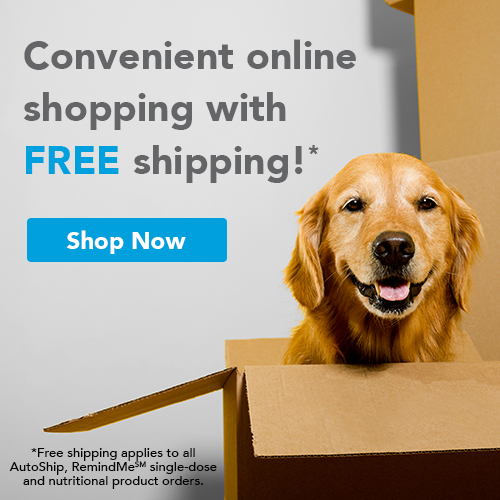 Make sure your pet is protected against lice and internal parasites this spring season! Call us today! 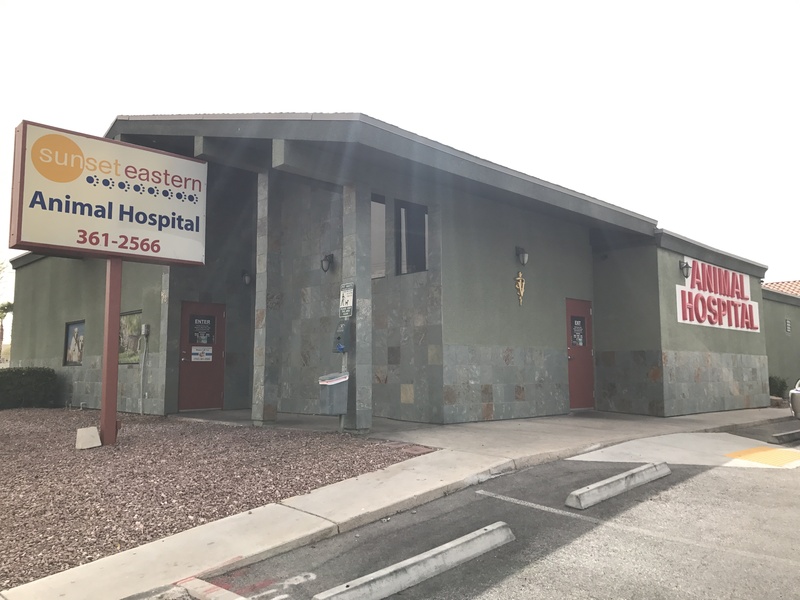 Sunset Eastern Animal Hospital is located on the southwest corner of Sunset and Eastern in Las Vegas, Nevada. We are located in close proximity to the airport and near the Las Vegas strip. We care for the pets you care for! Dr. Grantz is the owner of Sunset Eastern Animal Hospital. Dr. Grantz has been at SEAH since 2004. In December 2010, she took over as the new owner. She graduated from Michigan State University College of Veterinary Medicine in 2002 and she is originally from Michigan. Interests in the veterinary field include advanced dentistry and medicine cases. She has a special interest in seeing pot-bellied pigs and goats! Dr Grantz and her husband have two sons and a daughter. The Grantz household also includes 2 rescue dogs, Gigi and Shiva, a cat named Jax and a horse, Sage. In her spare time, she enjoys horseback riding, spending time with her family and home improvement projects. Tessa has been at Sunset Eastern Animal Hospital since 2002 off and on during college at Nevada-Reno (Go Pack!) and Veterinary school. She has been back full time and is a licensed Veterinarian, very eager to see the clients and pets she has known for years. Tessa shows her specific interests in the Veterinary field in wound management, dentistry as well as surgery. Tessa shares her home with her two Labradors Glock and Maizie. Christina joined the Sunset Eastern family in August 2012 and has an insatiable appetite for the animal field. Christina is a licensed Veterinary Technician. She has 3 cats and a rescue boxer. When she is not at work she can often be found doing a project in her yard or out with her family. Andrea started at Sunset Eastern in October 2014 has pursued studies in both pharmacology and veterinary technology. She began working with dog rescues in 2005 and has a passion for French bulldogs. In her spare time she enjoys camping and spending time with extended family. "Thank you so much for you expertise. We will be back. Have a great day! And...thank you to the sweet receptionist. You are all so very nice and it shows how much you care."